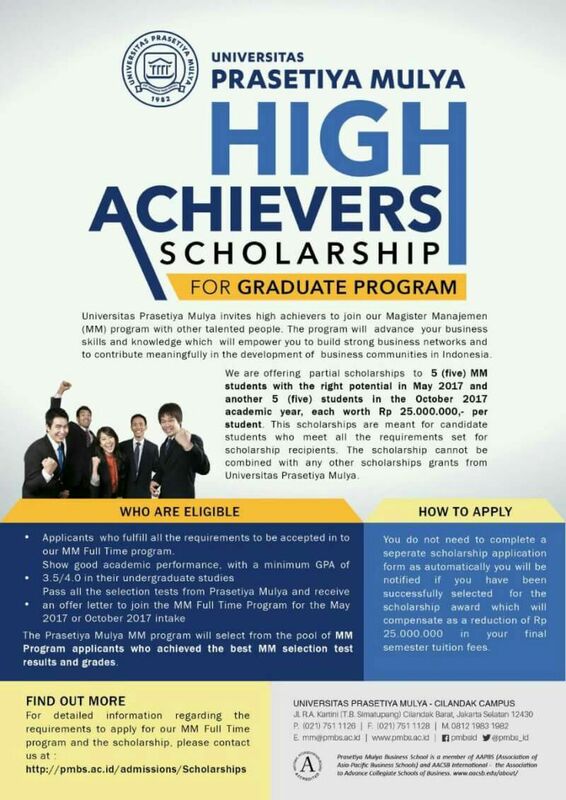 Universitas Prasetiya Mulya high achievers to join our Magister Manajemen (MM) program with other talented people. 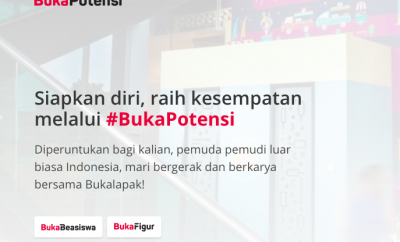 The program will advance your business skills and knowledge which will empower you to build strong business networks and to contribute meaningfully in the development of business communities in Indonesia. 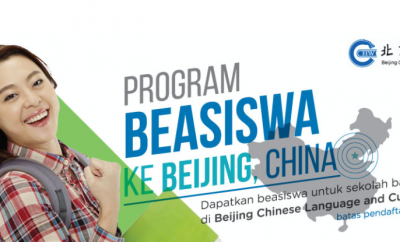 We are offering partial scholarship to 5 (five) MM students with the right potential in May 2017 and another 5 (five) students in the October 2017 academic year each worth Rp 25.000.000 per student. 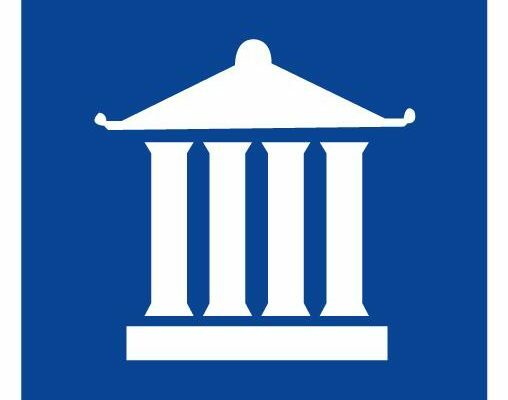 This scholarships are meant for candidate students who meet all the requirements set for scholarship recipient. 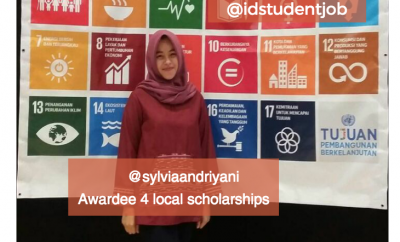 The scholarship cannot be combined with any other scholarship granst from Universitas Prasetiya Mulya.